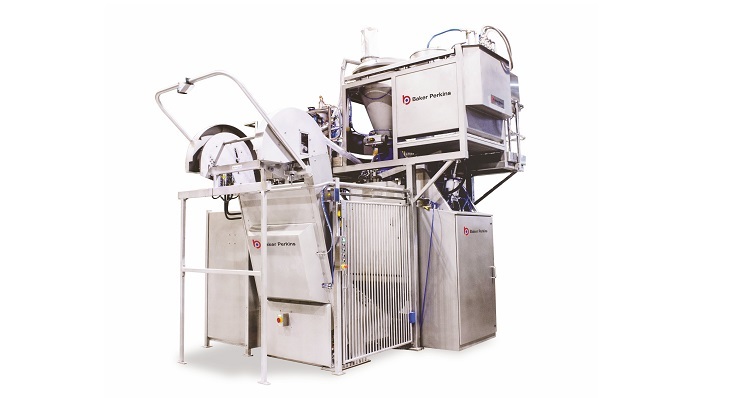 The Tweedy™ mixing system integrates weighing and high-speed mixing into a single machine with a common control system. It is suitable for all types of mechanically developed dough, including pan/tin bread, rolls and burger buns, pizza bases, artisan bread, rye bread and brioche. The range covers batch sizes from 85 to 385 kg with up to 14 batches per hour possible (depending on dough characteristics and mix time) for outputs between 1,190 and 5,390 kg/hr. Tweedy™ SuperCool uses an enhanced cooling jacket to reduce the temperature rise during mixing by up to 5.5°C. This enables it to be used in almost every climate without the need for complex and costly ice addition or flour cooling. It is particularly advantageous for burger buns where the downstream processes require lower dough temperatures. All the inputs to the process, including ingredient weights, temperatures and energy, are accurately monitored and controlled to ensure batch to batch consistency. Dough quality is enhanced and controlled by applying pressure at the start of the mix to assist with dough development and vacuum at the end to promote the creation of gas bubbles. 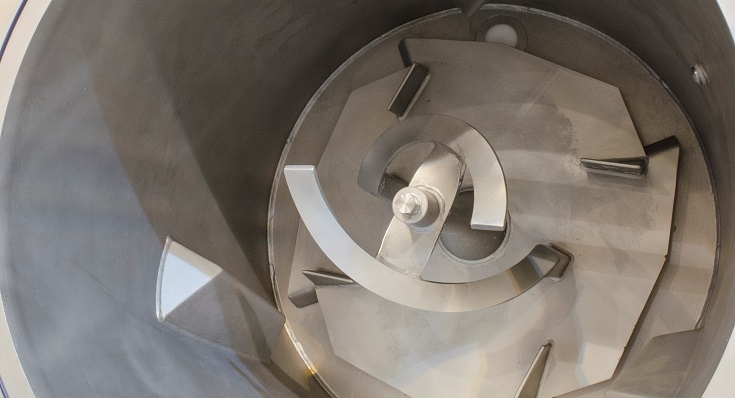 The process keeps product costs low by allowing water absorption rates of up to 75%; also by short mixing times, small batches and dynamic scheduling, which minimize downstream waste, giveaway and downtime caused by dough gassing. A 3D mixing action stretches and shears more of the dough for more of the time, resulting in rapid structural development that produces strong dough from lower protein flour. A wash attachment and self-clearing drain valve provide a quick and effective method of cleaning the bowl and lid with minimal operator involvement. 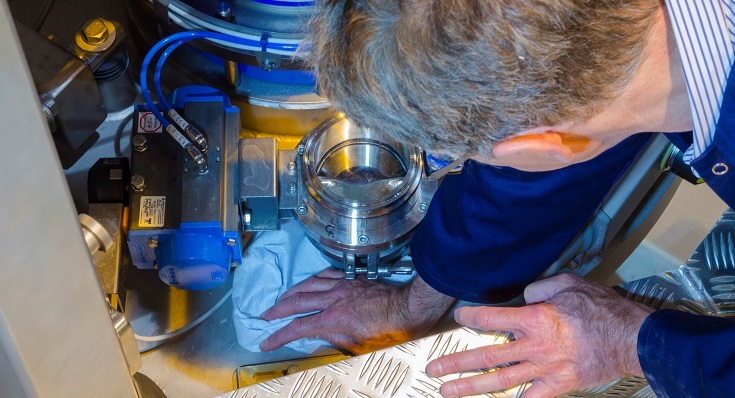 The ingredient platform is open and easy to clean and includes a fully drained wash-down area for liquid ingredients, while the elimination of ice addition removes a major hygiene hazard. 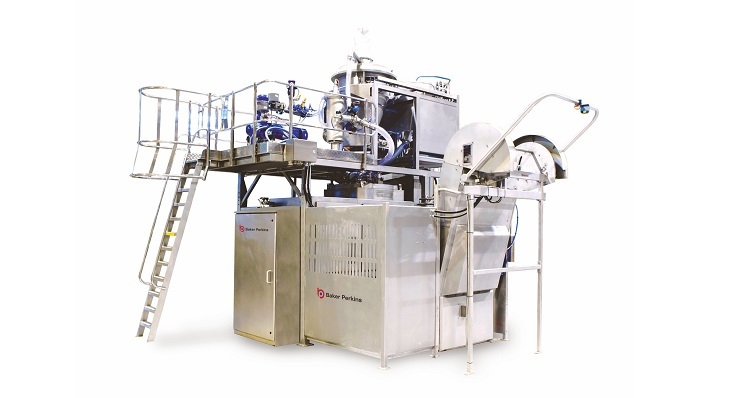 The Tweedy™ is an integrated weighing and mixing system for all types of mechanically developed doughs. 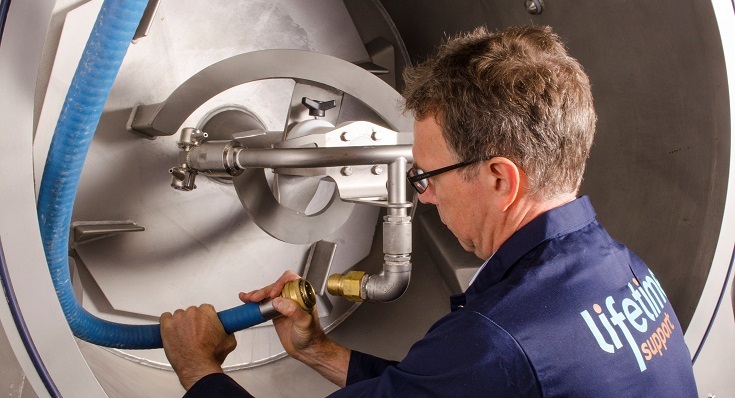 Consistent quality is achieved by rapid mixing in small batches under pressure and/or vacuum, while hygienic design and automatic controls contribute to high levels of operational efficiency. Pressurising the bowl in the early stages of the mixing cycle enhances the action of the oxidizing agents, improving volume, colour and crumb structure. 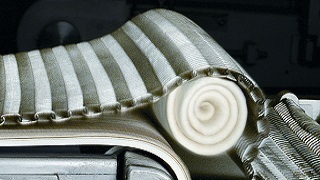 Applying a vacuum in the later stages produces smaller, more evenly distributed cells to give a finer uniform texture. By varying the level and timing of these phases it is possible to control the texture of the final dough to produce anything from a close-textured pan bread to an open baguette. The PV system is automatic and fully integrated into the mixing system.